Marriage between UK nationals and Thai women are on the increase. Statistically, more Thai women prefer to marry British men than of any other foreign citizenship. 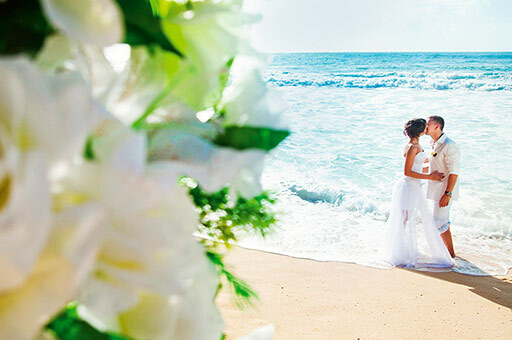 Most of the UK nationals would also prefer doing the wedding ceremony in the Kingdom which offers many romantic getaways. However, one must understand that the Thai wedding ceremony on its own is not recognized as being valid under Thai law. For a UK citizen who is planning to marry his Thai fiancee in Thailand, there are number of procedures to go through to become legally married. The Thai authorities require that a UK citizen obtain an Affirmation of Freedom to Marry document. The affirmation is not possible to be obtained from the UK in advance. The British national must submit the affirmation form to the British Consulate in Thailand. The affirmation form must be completely filled out, though this can be done also by retyping the affirmation document with all your details. A required fee of around THB 2,400 per affirmation. If divorced, bring the original copy of the Divorce Certificate. Photocopies of documents are never accepted. The affirmation needs to be translated to Thai once signed by the British Embassy in Thailand. The Thai Ministry of Foreign Affairs will then authenticate the affirmation with the signature from British Embassy official as well as the certification of the Thai translation. 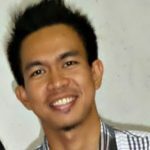 Once the Affirmation of Freedom to Marry is translated and legalized, the documents are then submitted to the registrar or Amphur who will execute the registration of the marriage and will issue a Thai Marriage Certificate consequently. By then, the couple is officially and legally married. The marriage is only recognized under the UK law when it is registered and legalized by the Amphur. The Thai spouse does not automatically acquire a British citizenship through her marriage with the British spouse; thus, she will require a visa to travel to the UK. The marriage certificate issued by the Amphur is in Thai script. A sworn translation of the document may be commissioned from a translation bureau. 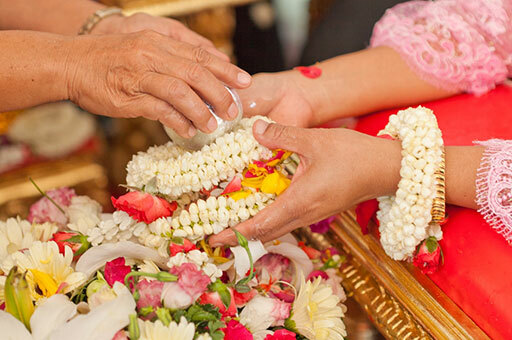 The marriage registration process is the legal part of getting married in Thailand. One must remember that the Thais, in general, consider the marriage not complete without the wedding ceremony and the party.